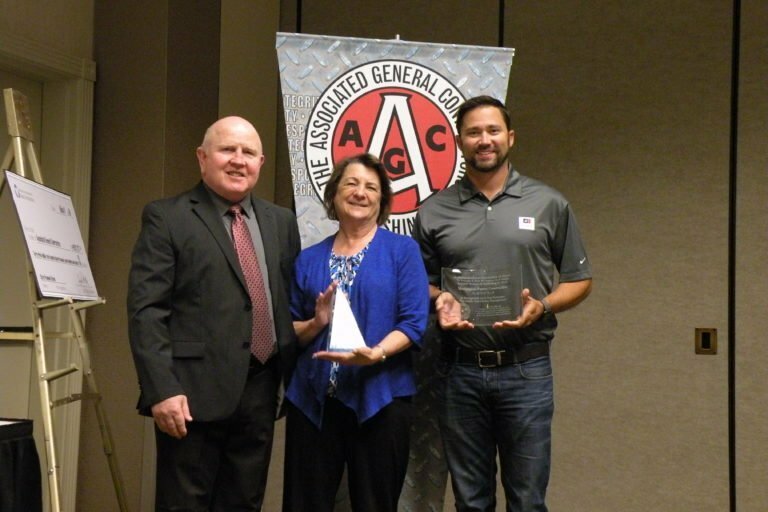 WA Patriot is proud to have received a Safety and Claims Management Excellence award for being a Top Performer in the AGC Retro Group for 2017. We are also among a small number of firms in the “2017 Top EMRs at .60.” WA Patriot promotes a safety culture that has enabled us to keep accidents to a minimum, and manage our claims to help injured workers return to work as quickly as possible. Congrats to our safety team!